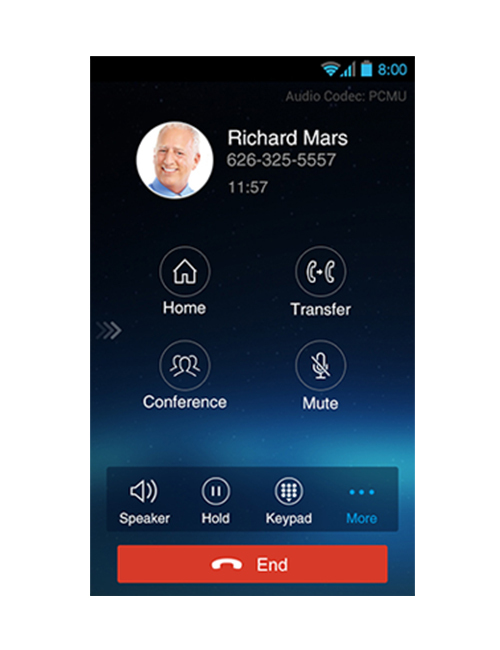 This free app lets users move freely and most importantly continue receiving calls from any SIP account. 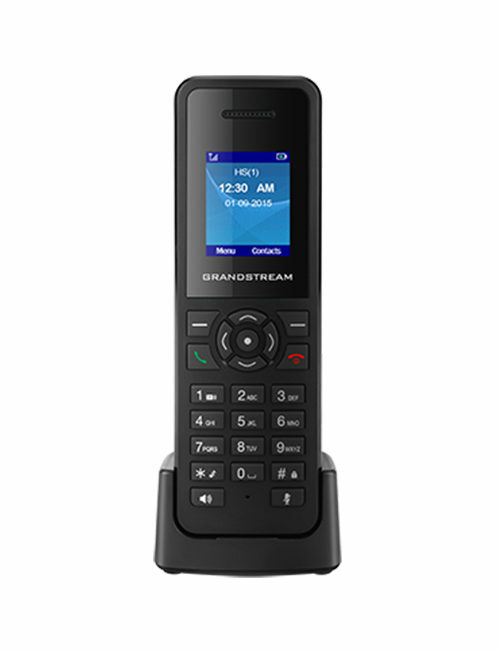 So with other SIP accounts anywhere in the world with the Grandstream Wave and stay connected to essential communications. 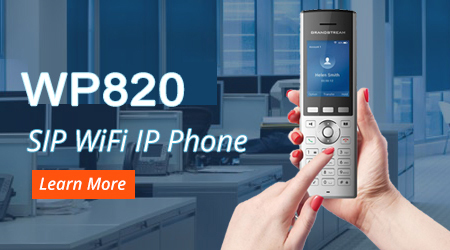 It works on AndroidTM or iOS devices. 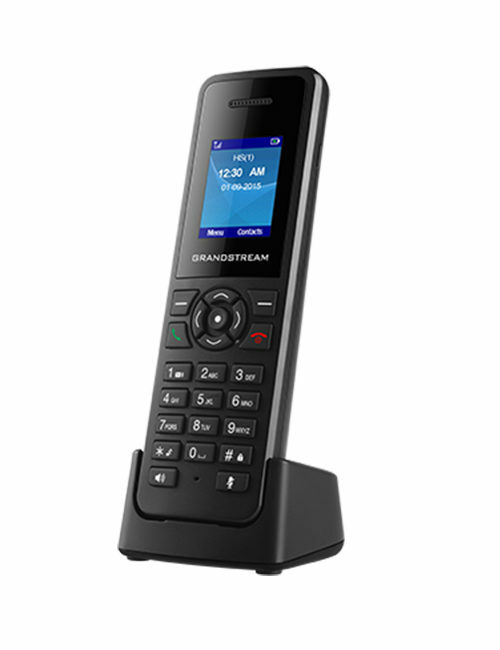 Grandstream Wave helps for expanding communications solution. 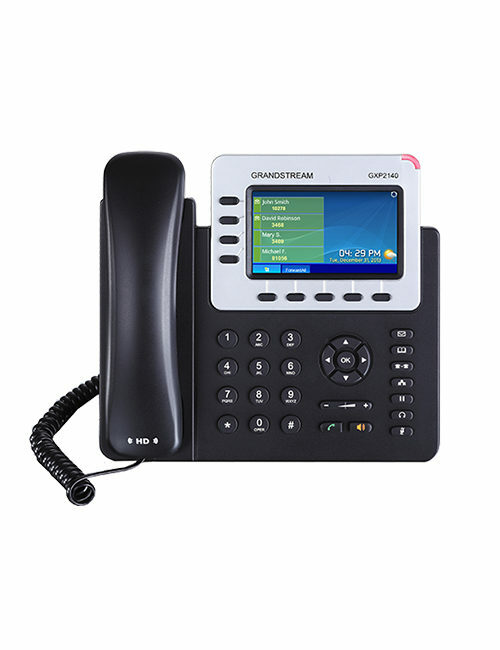 It links desk phone to mobile devices in order to keep users in touch with other SIP accounts. 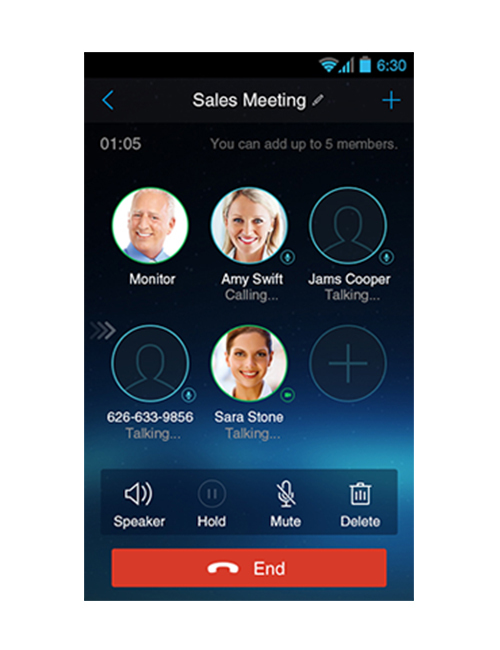 So work remotely while traveling with this revolutionary app and be updated with the workflow. 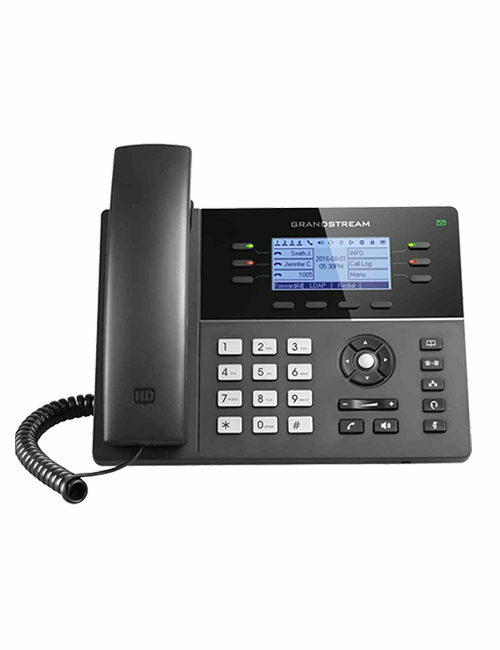 It integrates with up to 6 SIP accounts, supports 6-way voice conferencing, 24 virtual BLF keys, 2-way video calls, and much more. 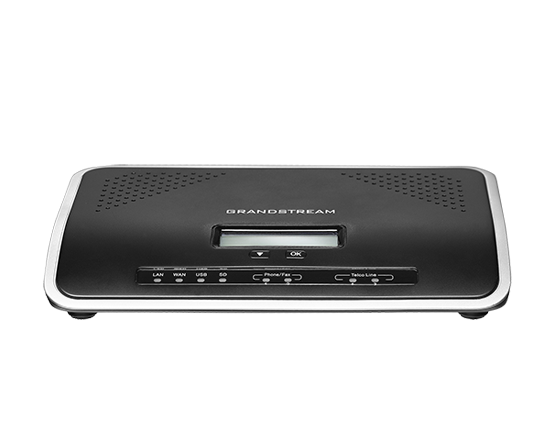 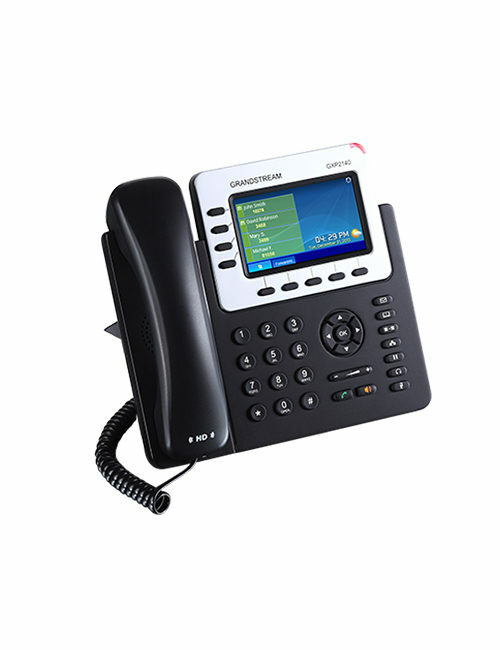 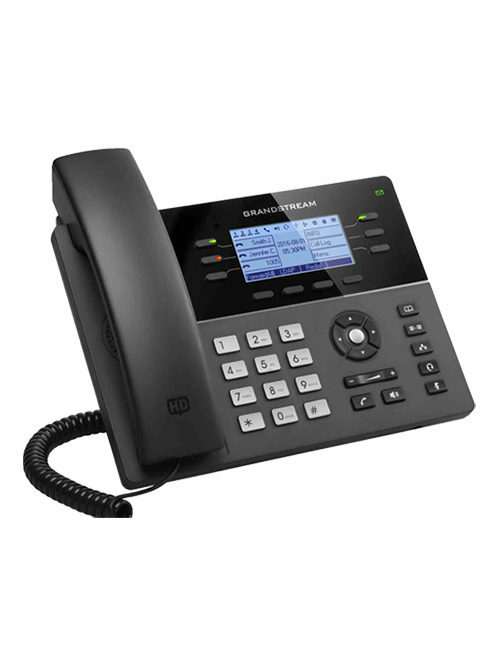 It also gets integrated with IP PBXs (such as Grandstream’s UCM6200 series or UCM6510 series of IP PBX) for more effective and flexible network utilization.